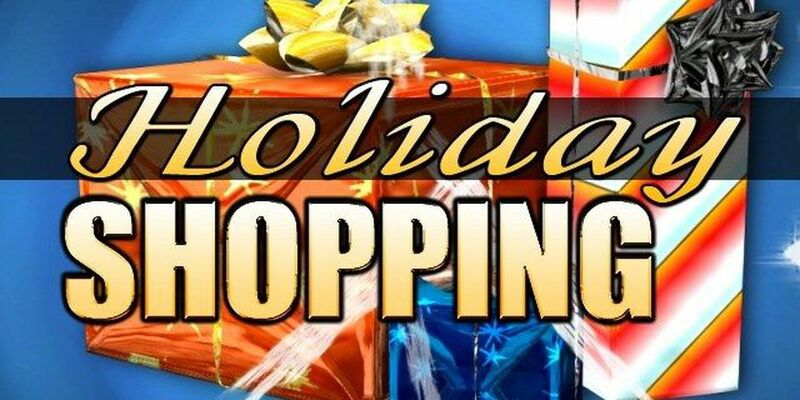 In case you have some last-minute shopping to do, here are the hours that some local retail and grocery store chains will be open Christmas Eve. K-mart and Kohl's stores have been open non-stop since Friday, but both will close their doors Christmas Even night. Kohl’s will close at 6 p.m., Toys-R-Us will close at 9 p.m. and K-Mart will close at 10 p.m. The Citadel Mall, Northwoods Mall, Mt. Pleasant Towne Center and Tanger Outlets all close at 6 p.m. If you're making a last-minute run to the grocery store to round out your Christmas meals, you'll want to know store closing times. Food Lion is closing at 6 p.m., while Harris Teeter, Publix and Whole Foods all close at 7 p.m. Wal-Mart closes at 8 p.m. and Bi-Lo will be open until 9 p.m.
A reminder that government offices will be closed for most of this week. Berkeley, Charleston and Dorchester Counties will all be closed starting Christmas Eve through Thursday. The City of Charleston and North Charleston and the Town of Summerville will be closed Christmas Eve through the day after Christmas. The City of Goose Creek will be closed Christmas Eve and Christmas day.